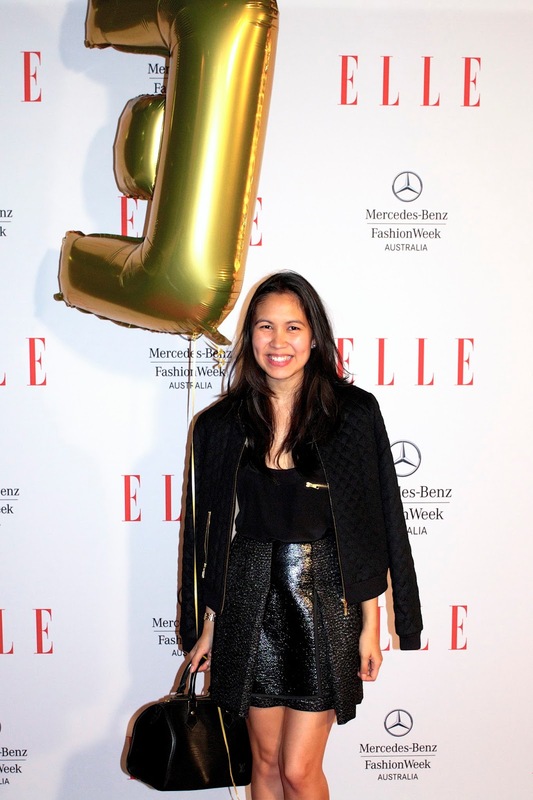 Continuing my previous post, ELLE Australia's debut at Mercedes-Benz Fashion Week Australia made quite the impact. Following a stellar ready-to-wear group show ELLE surprised the audience by pulling back the black carpet to reveal a glittering gold runway. A golden DJ emerged from beneath a towering ELLE cover starring Anne Hathaway, cue breathtaking gold design after gold design walking the catwalk adorned in unique ELLE accessories. The support for the new magazine is immense with most designer pieces being either specially commissioned or not seen yet on the MBFWA runway. Finishing off the show in true style, the finale walk had models carrying soaring bunches of golden ELLE balloons amidst exploding gold confetti falling from above. 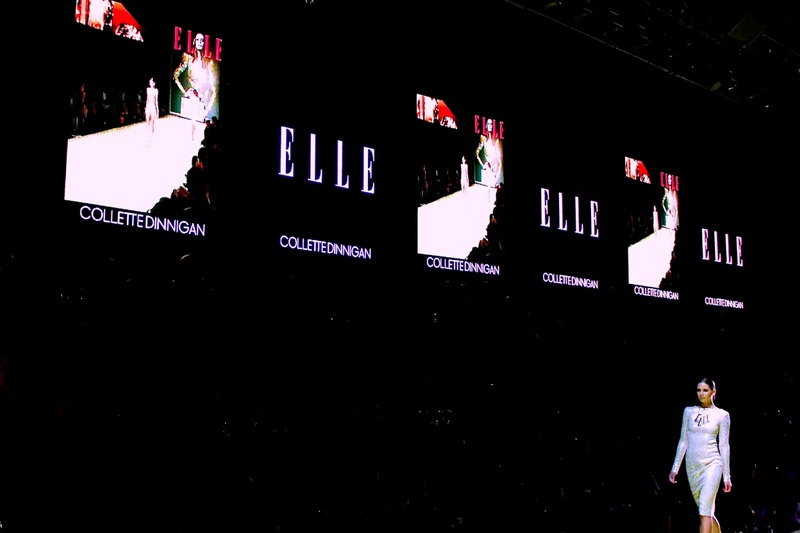 What a show and what a way to have us truly saying....why hello ELLE! btw, maybe you should consider removing the possibility to add Anon. 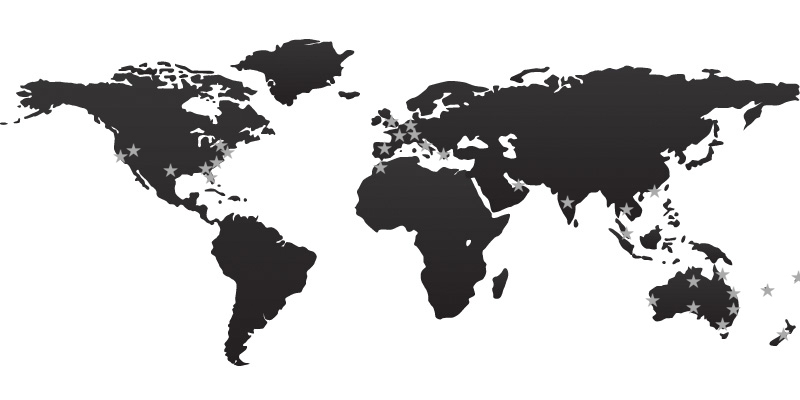 comments here? :) it totally helps to fight with all that spam.